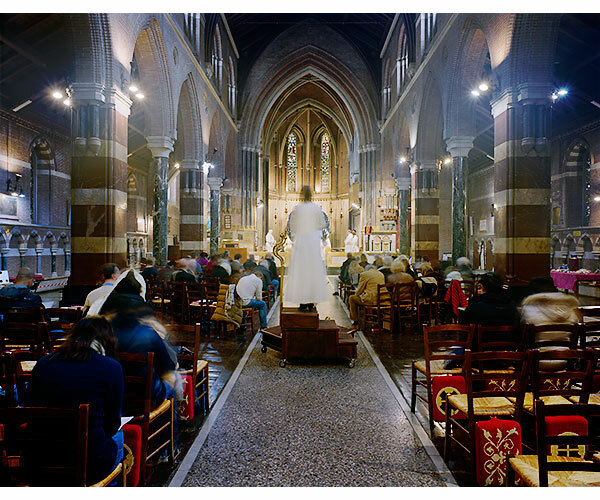 In God’s House examined religious diversity as a reflection of the contemporary immigration crisis and demographic shifts facing Europe. 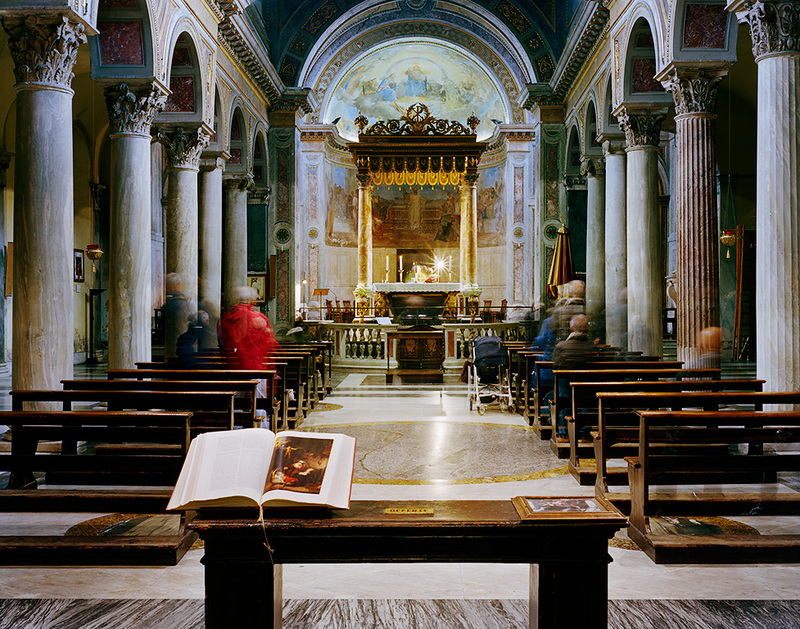 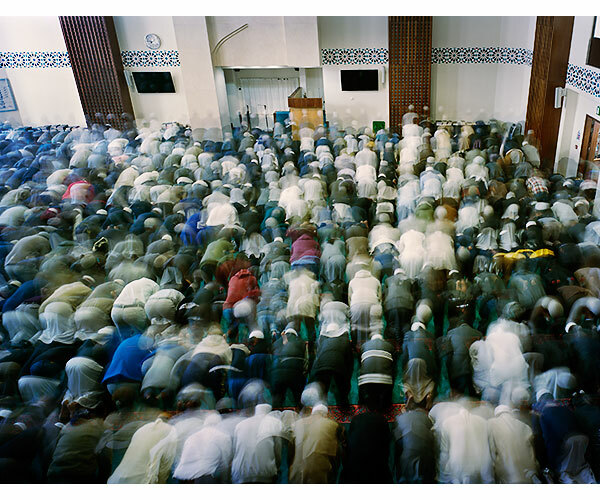 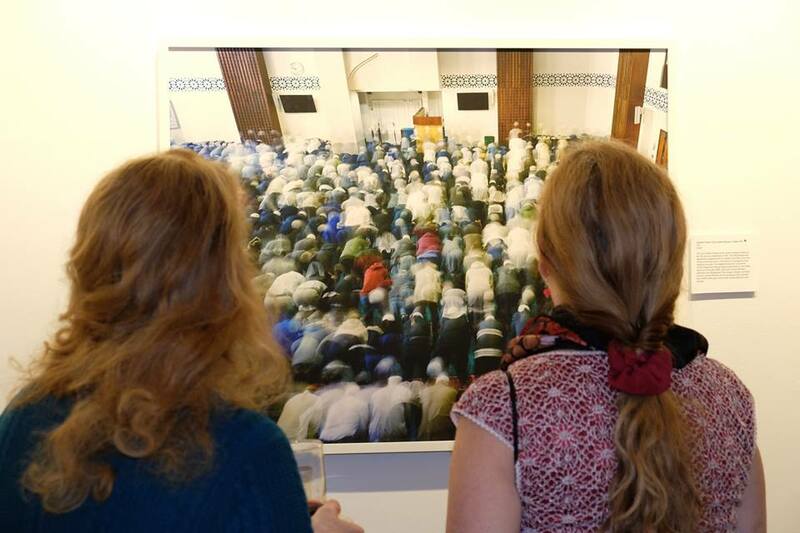 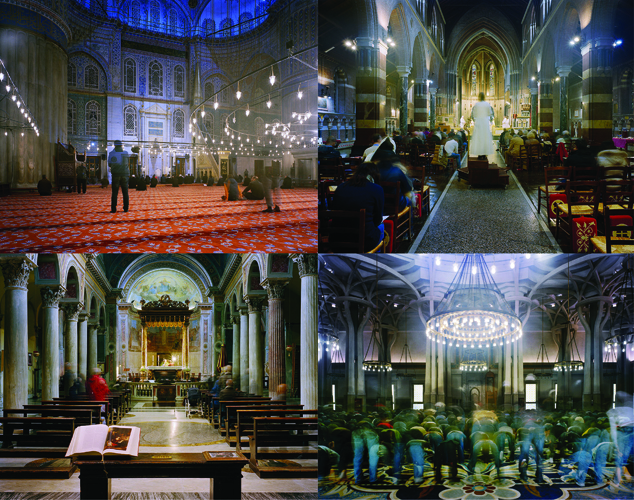 Knight’s photographs of religious services juxtaposed historic Christian churches with contemporary mosques in cities across Europe, and revealed both similarities and differences between faiths. 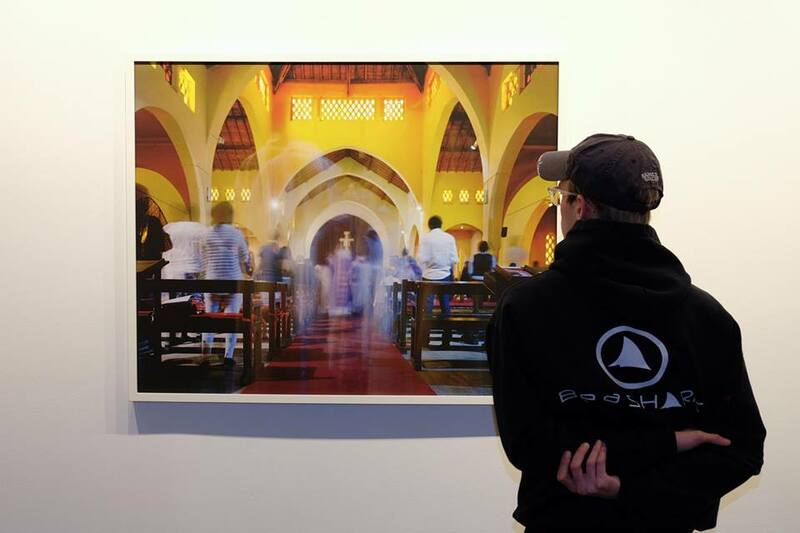 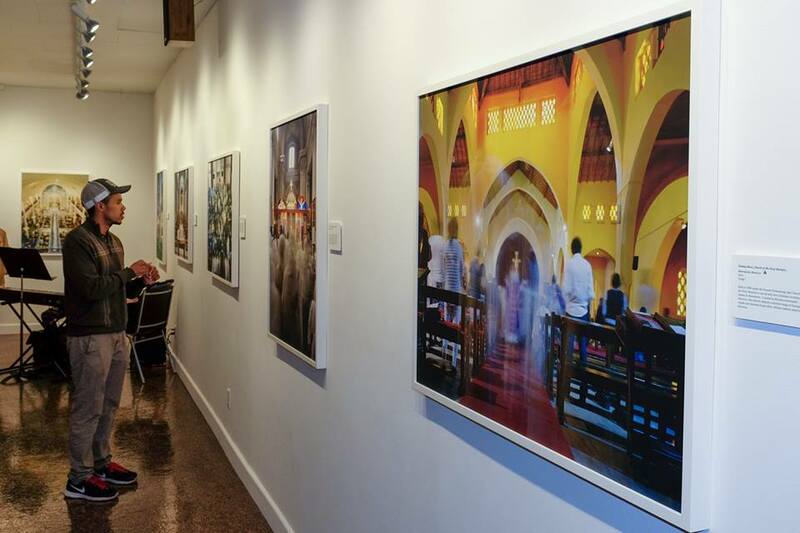 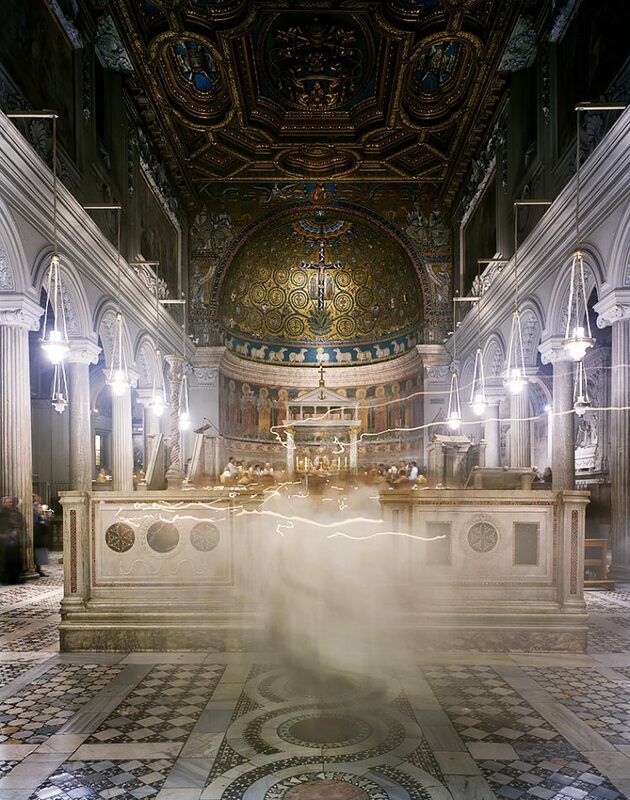 The resulting images allowed us to consider not only our contemporary relationship to religion but also our relationship to those different than ourselves. 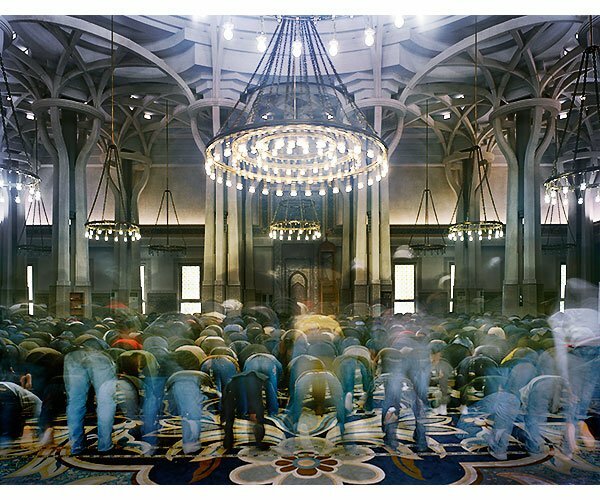 Robert Knight, originally from Boston, Massachusetts is a Professor of Art at Hamilton College in Clinton, New York. 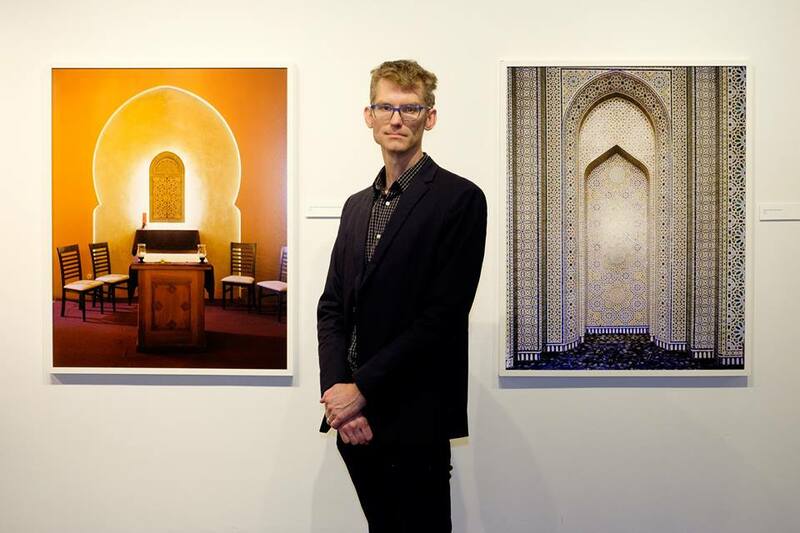 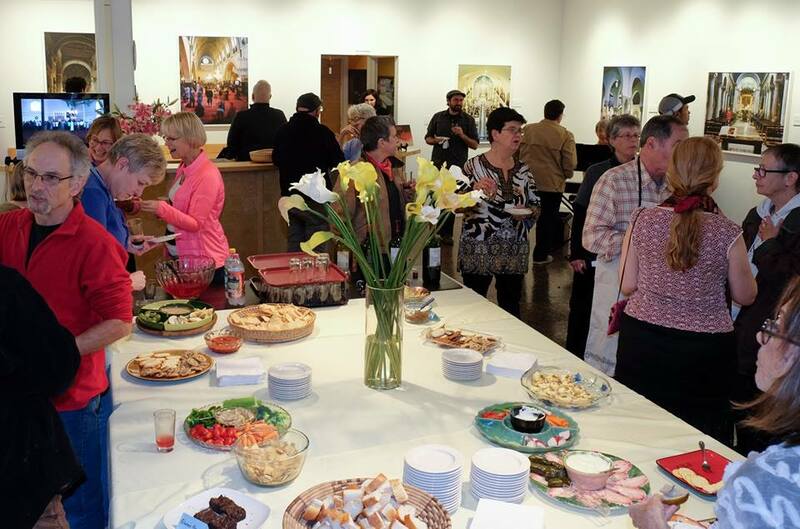 He is a recipient of a 2016 Light Work Grant in Photography.